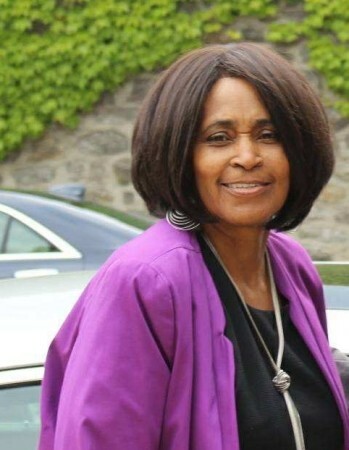 Mrs. Shirley R. Cobb passed away at her residence in Millville, NJ on Tuesday September 4, 2018. She was 76 years old. Shirley was born in Philadelphia, PA on May 20, 1942. During her life time she worked as an Administrative Assistant. She will be missed by her husband and other relatives and friends. The Homegoing service will be held on Friday, September 14, 2018 at Mount Airy COGIC, 6401 Ogontz Avenue Phila PA 19126. The viewing will begin at 8:00 am with the service to follow at 10:00 am. Burial will be at Rolling Green Cemetery 1008 W. West Chester Pike, West Chester PA. Please keep the family in your prayers.